If you are tired of taking the L on release days, SOLETOCART will help you to gain success and get hyped items. 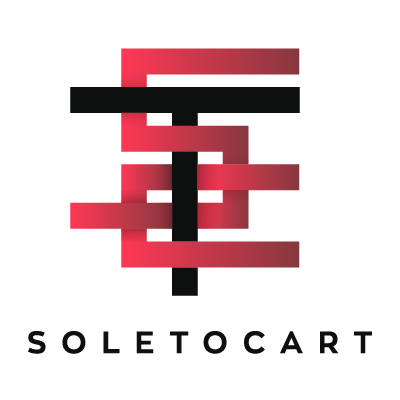 If you are tired of taking the L on release days, SOLETOCART will help you gain success and get hyped items. Three steps for having desired sneakers: buying a slot, fulfilling information for checkout, receiving information about successful purchase. If something goes wrong, you'll get a refund. Cook without risk.